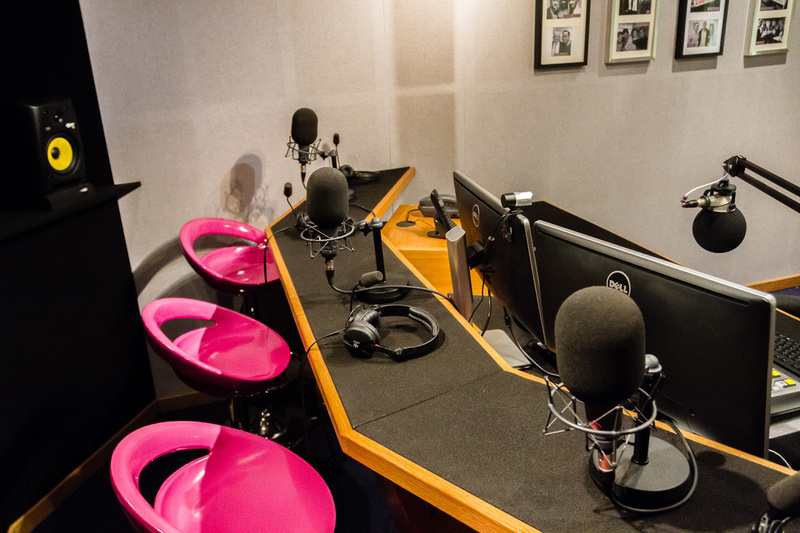 If you are looking to have radio interviews, a Radio PR campaign or your radio day broadcast from Leeds or Yorkshire then you've come to the right place. To discuss a radio PR campaign from Leeds please get in contact or call 020 7158 0000. It’s important to record audio in a professional environment to ensure it represents your brand well and makes your message stand out. 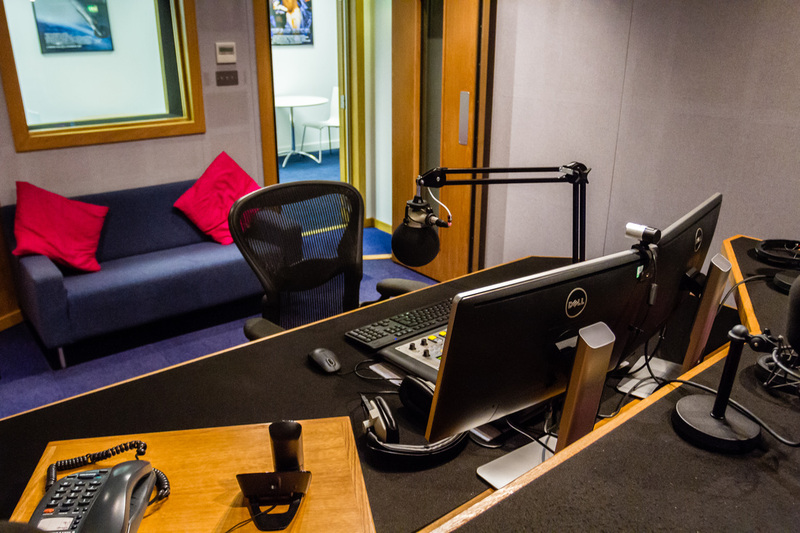 Our Leeds studios with ISDN in the heart of the city centre are perfect for interviews, radio days, voiceovers sessions and any other audio required from anywhere in the world. Your session will include a professional audio technician for the duration of your session. 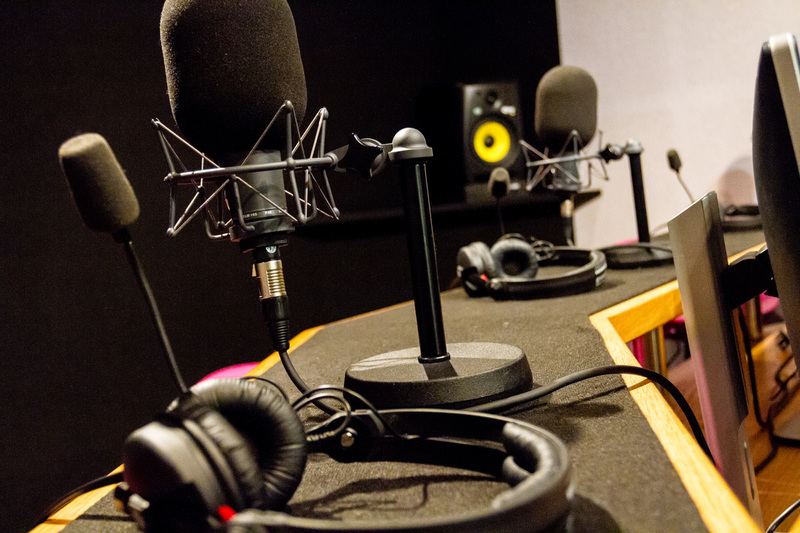 Voiceovers (we have access to thousands), lunch and transportation can be arranged to ensure your session is hassle free. Minutes from Leeds Train Station and in the heart of Leeds City.